The Wizard O Oz. the wizard of oz 1939 classic film. 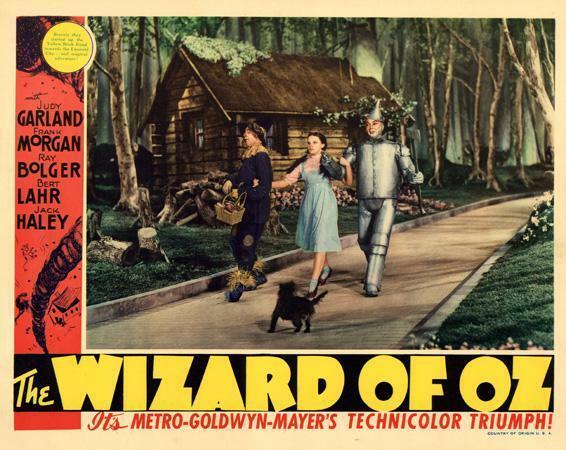 Wallpaper and background images in the The Wizard of Oz club tagged: the wizard of oz classic film musical image photo. This The Wizard of Oz photo contains ڈاؤن لوڈ ہونے والے, مزاحیہ کتاب, منگا, کارٹون, ہالی ووڈ, کامک بُک, اخبار, کاغذ, میگزین, رومال, بڑی, and لھیر. There might also be سٹریٹ, شہر منظر, شہری ماحول, گلی, شہر ديکھا, شہری سیٹنگ, سائن ان کریں, پوسٹر, متن, چاکبورڈ, نشانی, and تختۂ چاک. It sure was a triumph!